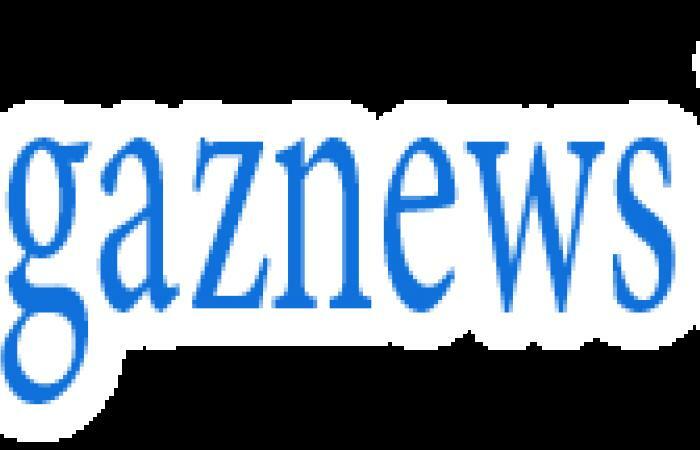 Burnley boss Sean Dyche has revealed a frank exchange of views helped inspire the impressive victory over West Ham which could signal a turning point in their season. 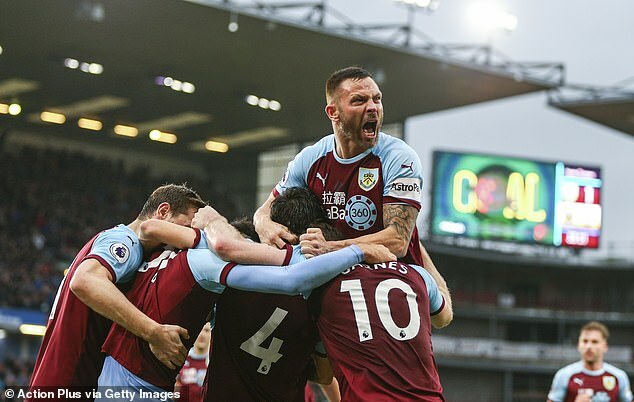 The Clarets belied their struggles in the Premier League this season with a resolute display in a 2-0 win on Sunday, giving them some momentum to take into Wednesday's match away to Huddersfield. 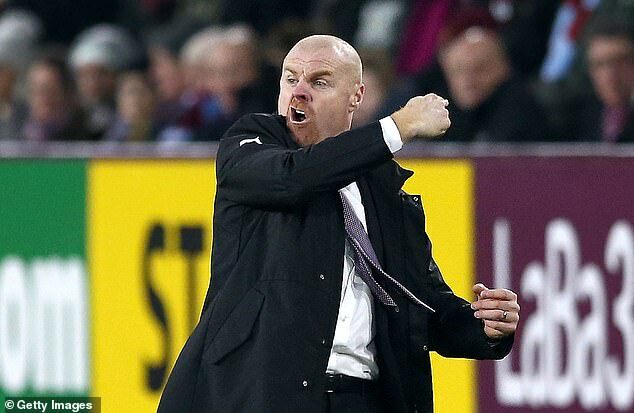 Only a few months after qualifying for Europe, Dyche's men remain in a fight against the drop - a picture he made clear to them in a meeting last week at the half-way point of the season. 'At the half-way stage of a season you reflect and make sense of it,' he said. 'We had a meeting the other day, and just said, 'Right, here we are, this is the reality'. 'We're not renowned for doing BS, we make sure the players know in real terms the challenge that's in front of us, and then how can we affect that challenge? Burnley looked back to the side that finished seventh last season as they attacked with purpose while defending strongly.